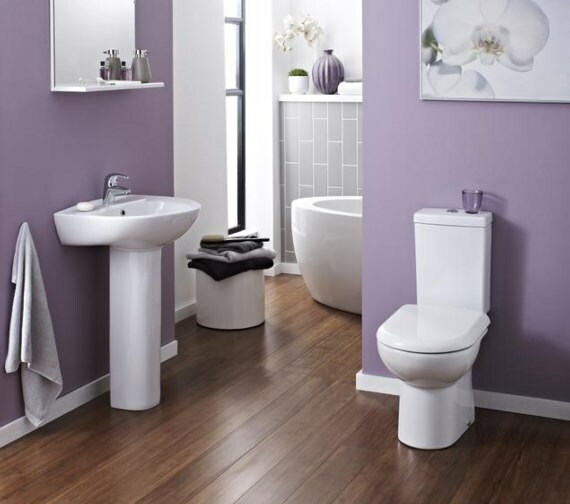 Made from toughened high quality material, this visually graceful Knedlington Short Projection Close Coupled Pan and Cistern from Premier looks elegantly stylish. 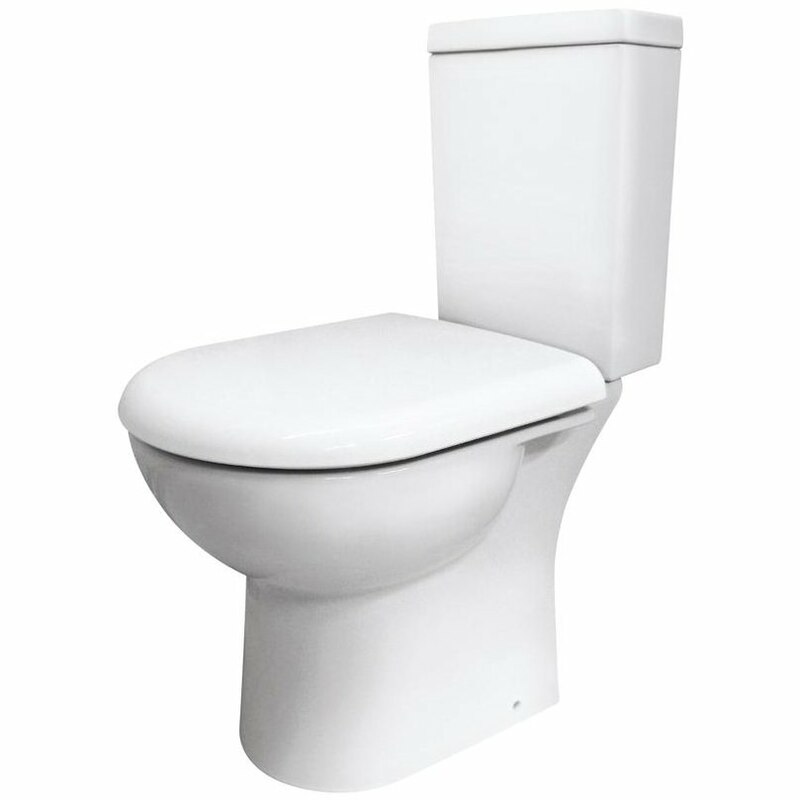 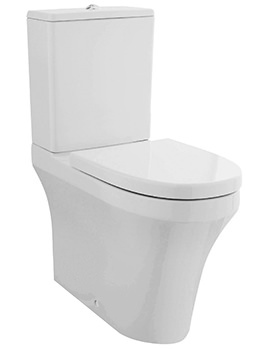 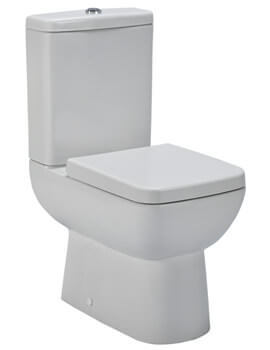 Finished in gleaming white, this toilet unit will add remarkable charm to your bathroom. 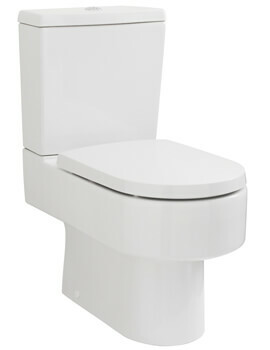 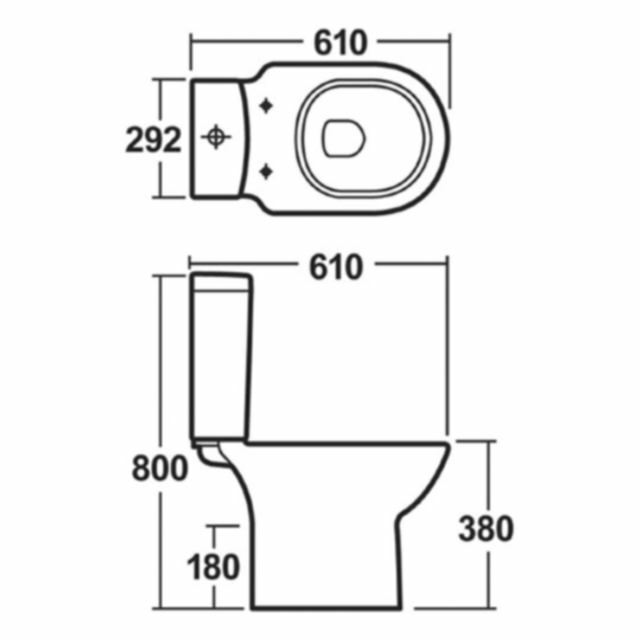 This bathroom adornment fully conforms to leading industry standards, and with cistern comes dual flush button. 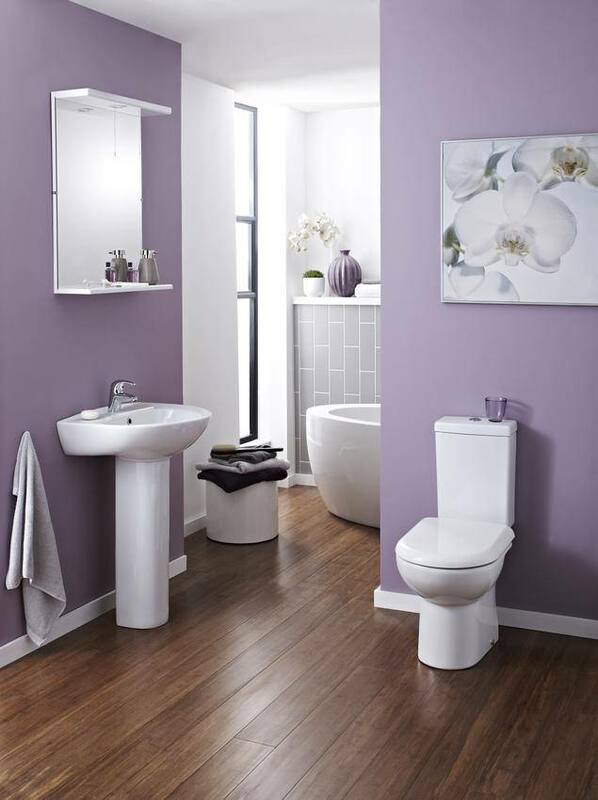 Premier provides a 5 year guarantee on this pan and cistern. 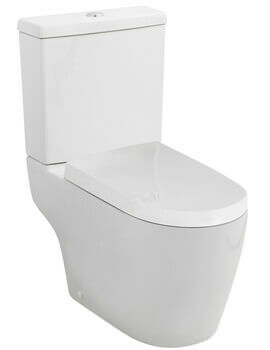 Carry 5 years of guarantee from the manufacturer.